France-based Thales has extended its distribution agreement with global technology provider Arrow Electronics, to bring its advanced data security solutions and services to more territories across the Europe Middle East and Africa (EMEA) region. Thales is a leader in critical information systems, cybersecurity and data security. 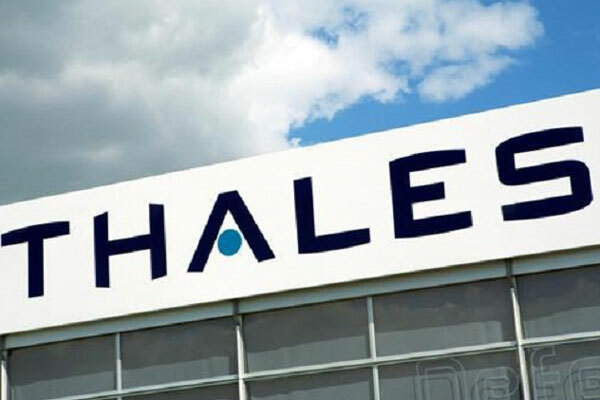 A specialist in security, Arrow is the only technology provider in the UK and Ireland to bring Thales products to the channel, and this extended agreement will see the two companies pursue market opportunities across EMEA, said a statement. Thales and Arrow will leverage the ArrowSphere cloud platform for “as-a-service” capabilities to collaborate with complementary technology companies, focusing on addressing key market concerns around areas such as General Data Protection Regulation (GDPR), the Internet of Things (IoT) and the cloud, it said. “As a result, we’re seeing rapidly growing demand for our data security products throughout the region,” he said. “Arrow’s wide network of channel customers across EMEA makes them well positioned to meet this demand, by integrating our data security solutions into their enterprise security offering,” he added. One of the biggest drivers and enablers of digital transformation is the widespread enterprise adoption of cloud computing, said a statement. As the number of organisations adopting the cloud increases, security concerns still remain as organisations lose visibility into how their data is protected and lose control over how their infrastructure is built. This, coupled with the fact that the vast majority of organisations operate in multi-cloud environments, can make deploying and managing data security policies and encryption keys that secure cloud applications and data a challenge, it said. Thales provides extensive support of cloud environments and data security technologies for multi-cloud data security, ranging from advanced bring-your-own-encryption (BYOE) to simplifying the management of cloud bring-your-own-keys (BYOK), which allows organisations to satisfy compliance requirements and gain greater control of sensitive data in the leading cloud service provider platforms from Amazon Web Services (AWS), Google, Microsoft and Salesforce, it added. Arrow is a distributor for Thales’s line of hardware security modules (HSMs) as well as its Vormetric Data Security Platform. Thales nShield HSMs provide a secure environment for cryptographic processing, key generation and protection and encryption.